The Bankruptcy Attorney’s Office in Miami, of James Schwitalla, P.A. 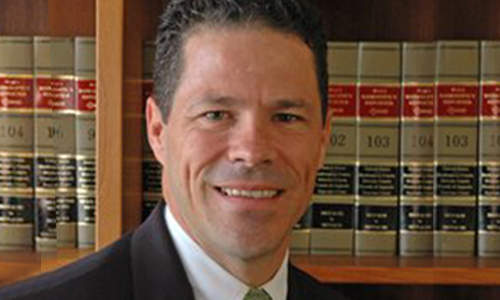 If you’re looking for a bankruptcy attorney in Miami, working with the Bankruptcy Law Offices of James Schwitalla, P.A. will make a difficult process, less stressful. 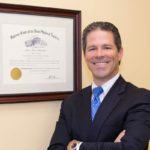 For more than 20 years, James W. Schwitalla has been helping people in the Miami area and South Florida get debt relief and a new financial start. During the last two decades, our bankruptcy law firm has seen the laws change, as well as many ups and downs in the economy. However, one constant has remained, our commitment to protecting our clients. Attorney James W. Schwitalla is committed to responsibly using the bankruptcy process to help clients overcome difficult financial circumstances and get debt relief through Chapter 7 and Chapter 13 bankruptcy. See below for more information about the background and experience of our attorney. Hiring a bankruptcy attorney in Miami is an important decision. This is why our practice specializes in Bankruptcy law. Before you decide on a law firm to use for your bankruptcy process, call and make an appointment to meet with our legal team. We’re here to help you in this time of need. Contact the Bankruptcy Law Offices of James Schwitalla P.A. for an experienced and ethical bankruptcy attorney in Miami for more information.